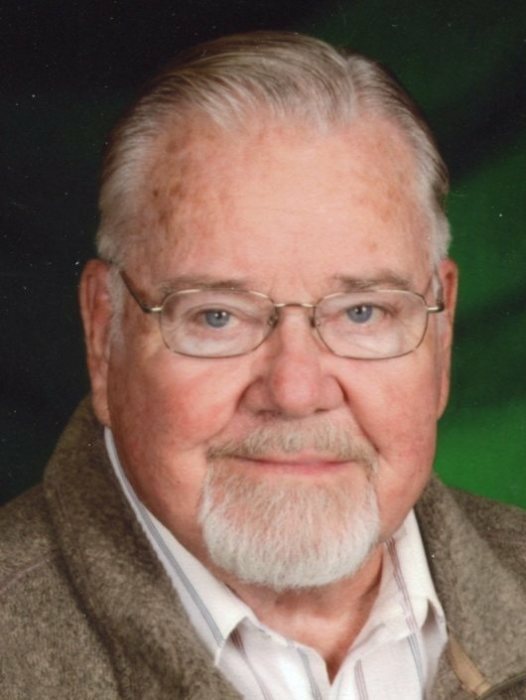 James Frederick Fewell age 83 passed peacefully the morning of July 6, 2018 surrounded by his children, grandchildren, and a few great children. Jim was a great father of four children, grandfather of 8 children, and a great grandfather of 8 children. He was an inspiration to his family and believed in each one of us and our individual dreams and aspirations. He had a heart of gold and would give you the shirt off of his back. He was known to be a baby whisperer. He could put a baby to sleep faster than any pacifier. Jim is survived by his wife of 61 years Wanita (Pence), son Robert and wife Julie (Dickey) Houston, Texas, son David and wife Dawn (Rust), daughter Joanna (Fewell) and husband Jeff Pier. Eight grandchildren Frederick Fewell and wife Brittany (Piercefield), Noah Pier and wife Stephanie (Riggle), Jeremy Fewell wife Kelsey (Emery), Adam Pier (and girlfriend Tiffany Hamblin), Zachariah Fewell (and Fiancé Hayley Williamson), Micah Pier (and Fiancé Micayla Speidel), Joshua Fewell (and girlfriend McKenna Lundy), and Olivia Pier. He is also survived by eight great grandchildren. Preceded in death by his parents Frederick Fewell and Mable (Ennis), sister Eva Maxine (Fewell), brother Lawrence Fewell and his youngest son George Frederick Fewell. James served in the US Army during the Korean War stationed in Maine. After the war he remained in the Army Reserves. He retired from Haynes International after 32 years as a machinist. During his retirement years he volunteered at the Grace Community food pantry. He was a member of Bennett Switch Community Church. Funeral services will be held at 10:00 a.m. Wednesday, July 11th at Murray Weaver Funeral Home in Galveston with Pastor Norm Snyder officiating. Burial will follow at Galveston Cemetery with military honors. Visitation will be held from 4 – 8 p.m. Tuesday, July 10th also at the funeral home and one hour prior to services on Wednesday.